There’s just something about fall in Yosemite—it’s simply a must-see. Crowds mostly hit the park in the summer months, while fall offers a peaceful and serene experience as the park settles into this calmer season. 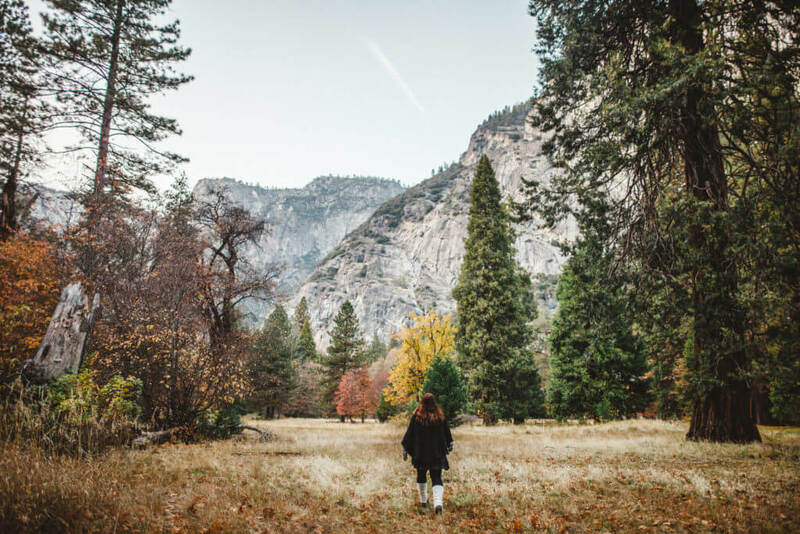 Some great places to grab Instagram photos in Yosemite and capture the golden hues of the meadows and orange alpine glow of the mountains include Leidig Meadow and Olmstead Point, but those are just a few! With the seasons changing, the breathtaking sunsets over the summits and striking granite cliffs against a crisp, morning sky, make way for some of the best Instagram posts of Yosemite Valley. Capturing the perfect fall Instagram photo is easily within your grasp, you just need to know where to go. Find out where the best places in Yosemite to get the shot are, and get inspired by these fall Instagram photos in Yosemite . The perfect Instagram photo awaits in Yosemite National Park with peak color usually making its debut in mid-October to late October, and lasting usually until the first heavy winter storms and hard frosts hit the area in early December. Olmsted Point is a famous vista that can be accessed via Tioga Pass on the northern side of Half Dome. As you venture through Tioga Pass you catch magnificent views of Tenaya Canyon and Tenaya Lake to the east from State Highway 120 in Mariposa County. Olmsted Point is a great place to capture the best Instagram posts of the valley below, because of how much you can actually see from this vista. As mentioned, Tenaya Lake and the granite domes that envelop it are vividly visible, but if you look west, you’ll get a closeup view of Cloud’s Rest with Half Dome just behind. Olmsted Point can only be accessed May—October. It is the perfect place for sunset shots giving visitors a unique look at the northern side of Half Dome. With massive granite formations and stunning pastels that hit the area just right, this will be an Instagram shot and experience you won’t easily forget. Happy Isles is one of the most gorgeous and lush sections of Yosemite Valley. It hosts a diverse and breathtaking array trees, most notably dogwood trees, which turn bright yellow, red and pink with peak color around late October and mid-November. The black oaks in the valley also change to golden yellow, dark orange and brown during this season, as well as the black cottonwoods and low-growing shrubs that add speckles of red, orange and yellow to the trailheads and meadows in the area. Another tree to keep your eye out for, although it is non-native, is the sugar maple. 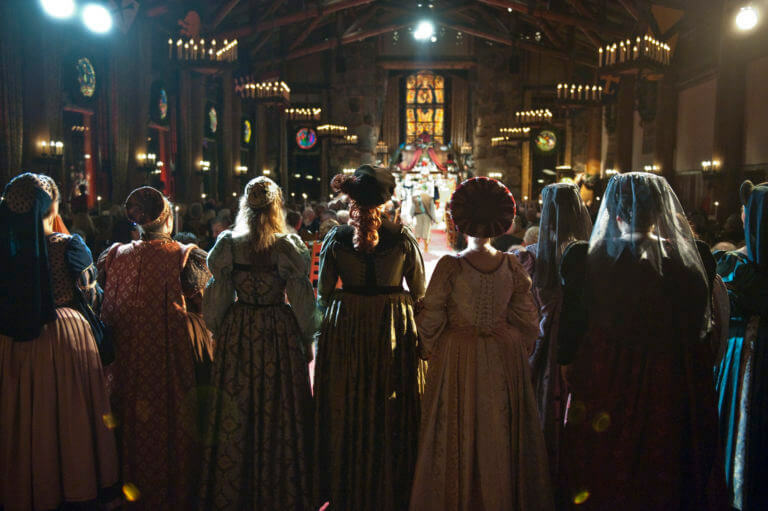 Find these brilliant red trees near the Yosemite Chapel. Yosemite Valley is not just a great place for fall Instagram photos, but clear skies make fall one of the best seasons for night photography and sky watching. Thanks to the sheer granite cliffs and low angles of the sun, colors and textures in the valley provide excellent opportunities for photography. Bridalveil Fall and El Capitan are almost always guaranteed to catch the setting sun, but changes during the Vernal Equinox. 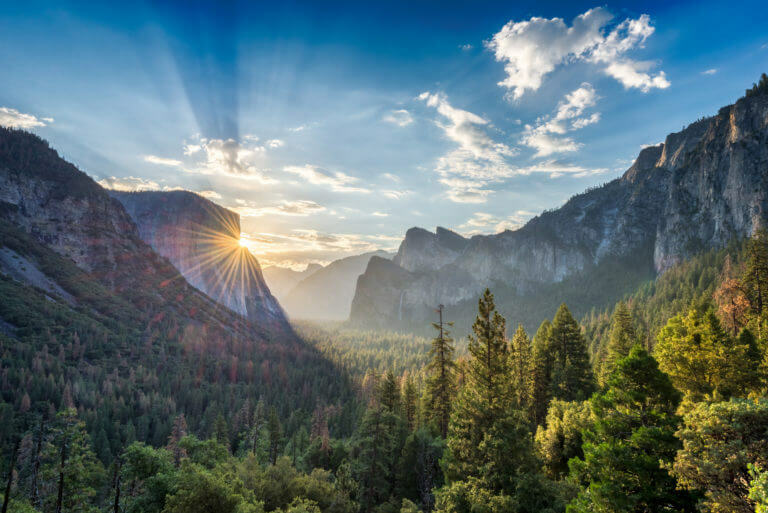 The orientation of the sunset differs when the hours of daylight and nighttime become equal, with the setting sun going up against Yosemite Valley, striking Bridalveil Fall and El Capitan, perfectly. Long grass from the El Capitan Meadow with small patches of aspen trees peeking out here and there are perfect for foreground shots to catch the color of the sunset and the unique landscape of the area. And of course, no trip to Yosemite is complete without seeing Bridalveil Fall. It’s this waterfall that helped make Ansel Adams famous for his shot of Yosemite Valley from Inspiration Point. Fern Springs is also another great place for stunning fall foliage. 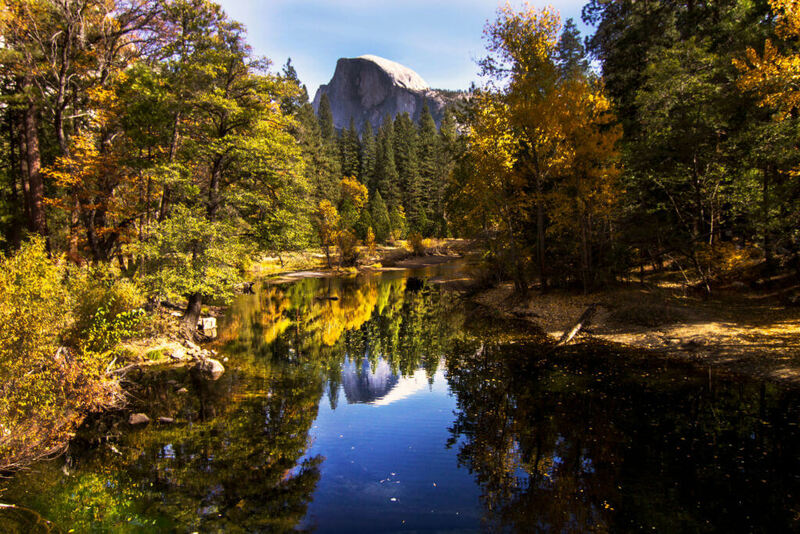 Check out the Top 10 #YosemiteNation Instagram Photos for Fall Colors. A trip to Yosemite National Park isn’t complete without a visit to Tunnel View, especially in fall. Another of Ansel Adams’ favorites, visitors can find Tunnel View just outside of Wawona Tunnel on State Highway 41. With no hiking required, all this view takes is finding a parking spot and making your way to the vista. 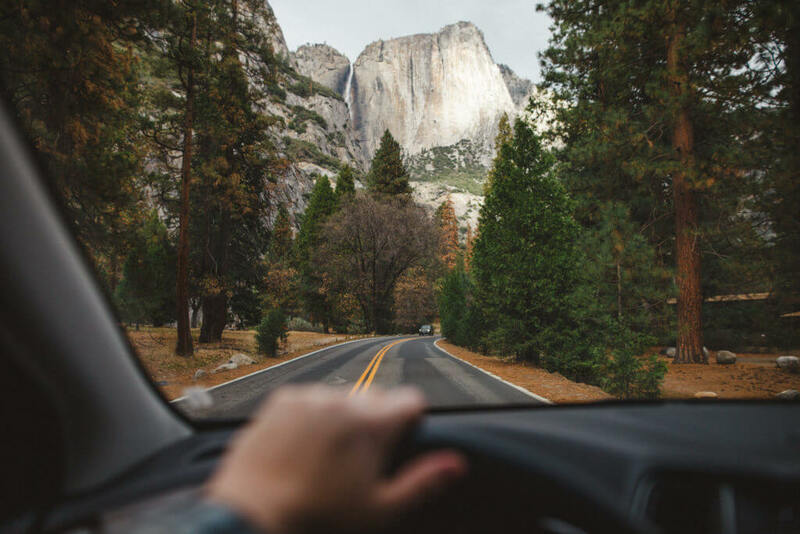 This is a classic viewing point of Yosemite Valley and if you hit Tunnel View in the fall, you’ll be able to see many of Yosemite’s iconic landmarks in one place. The Yosemite Valley, El Capitan, Bridalveil Falls and Half Dome are all visible from this location. 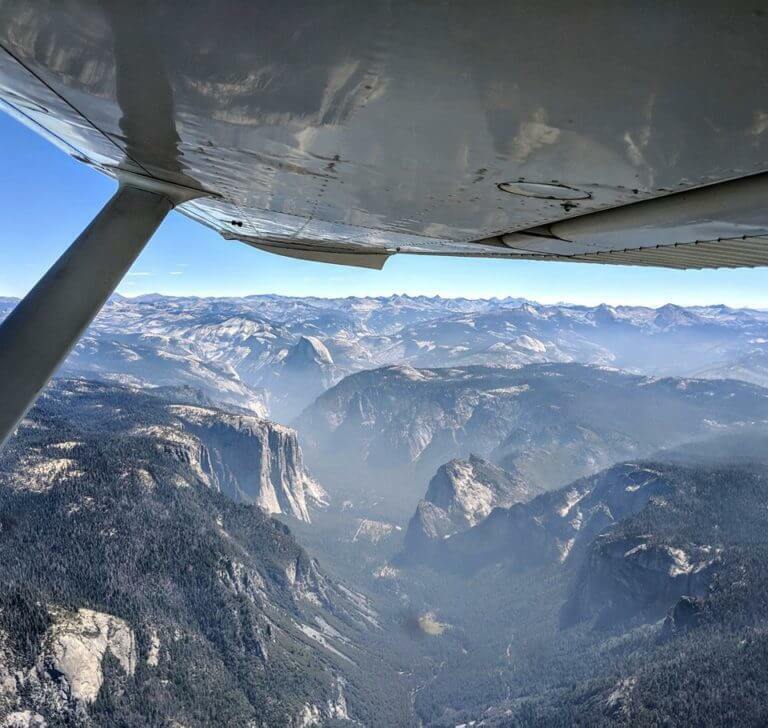 The view is nothing short of astonishing, and really puts Yosemite National Park into perspective. The heart-stopping rich colors, autumn’s gentle stream of Bridalveil Falls in the distance, and gorgeous skies overhead will most definitely provide you with a sense of something greater. 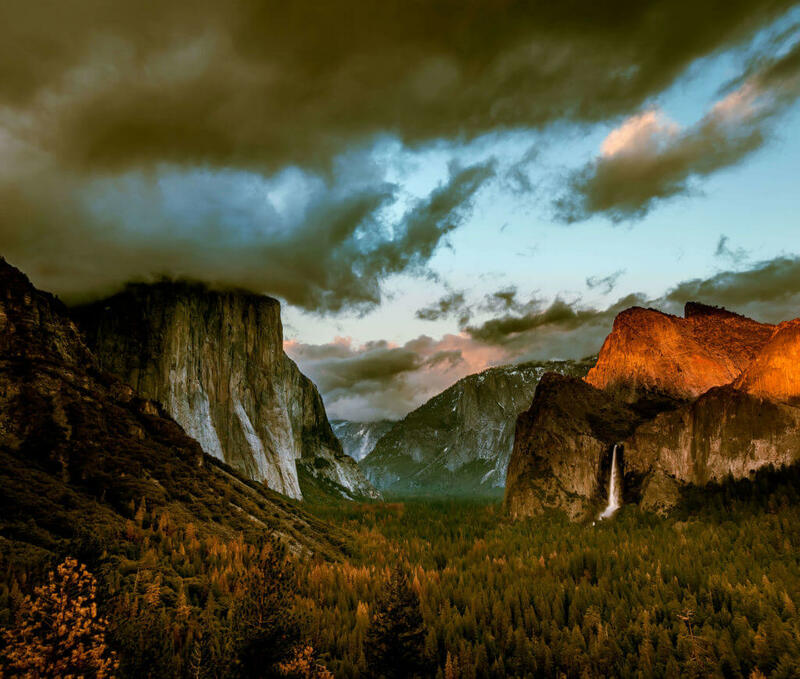 Snap some of the best Instagram posts in Yosemite from this cant-miss stop.